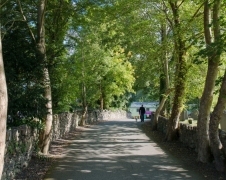 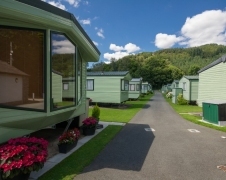 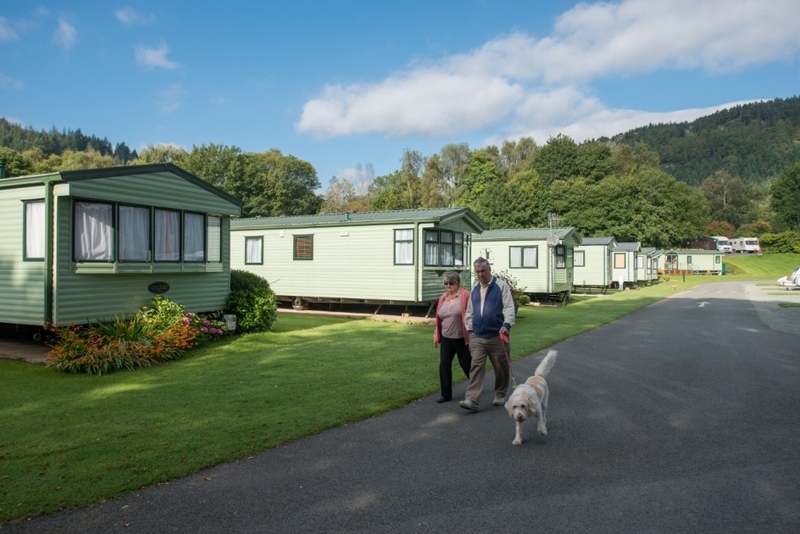 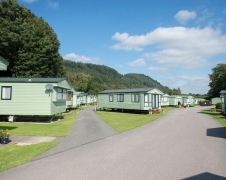 As the name suggests, the five star Riverside Holiday Home Park enjoys a riverside setting within walking distance of the village shops, restaurants and pubs, yet offers peace and tranquillity to those seeking escape and relaxation. 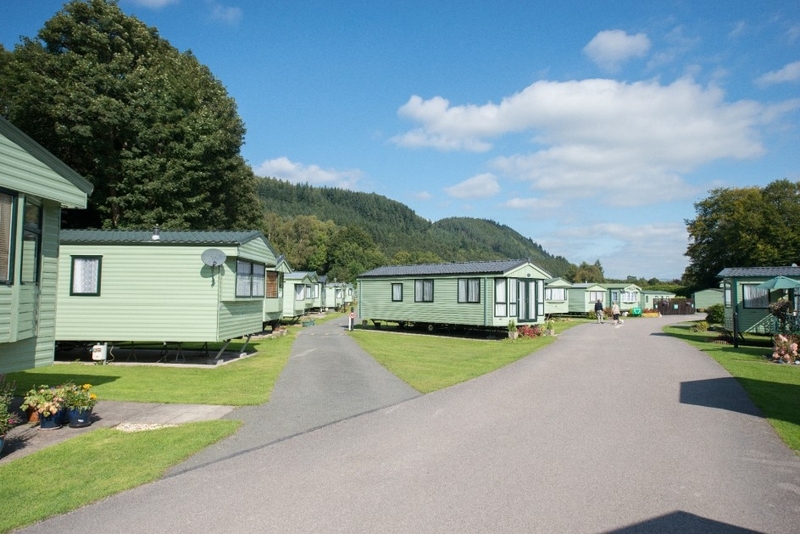 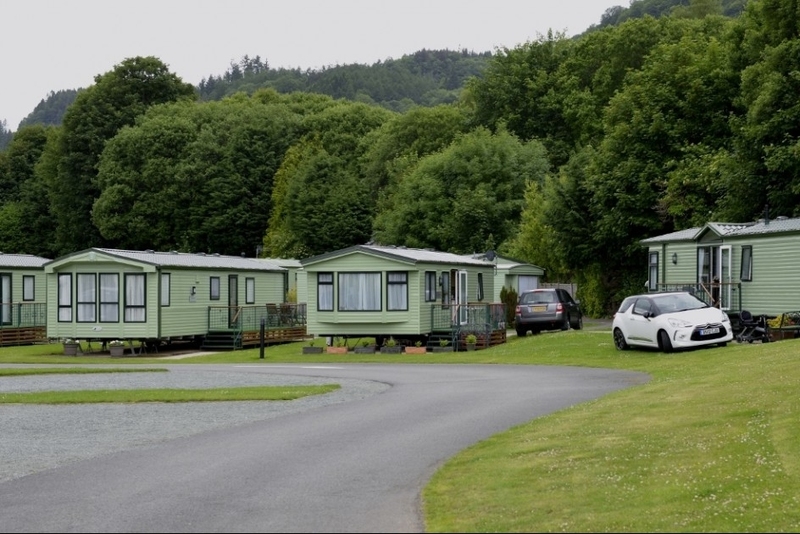 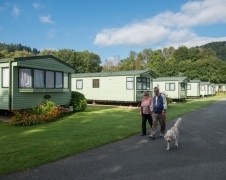 This popular park has 66 static holiday home pitches. 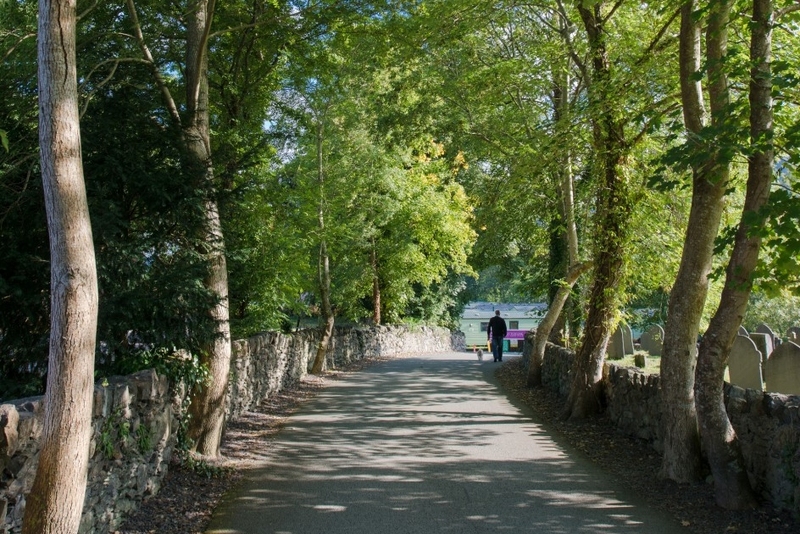 For those into outdoor activities and sports, there’s a host of major visitor attractions within a short drive and golfers will be pleased to note that there’s a first-class golf course next door. 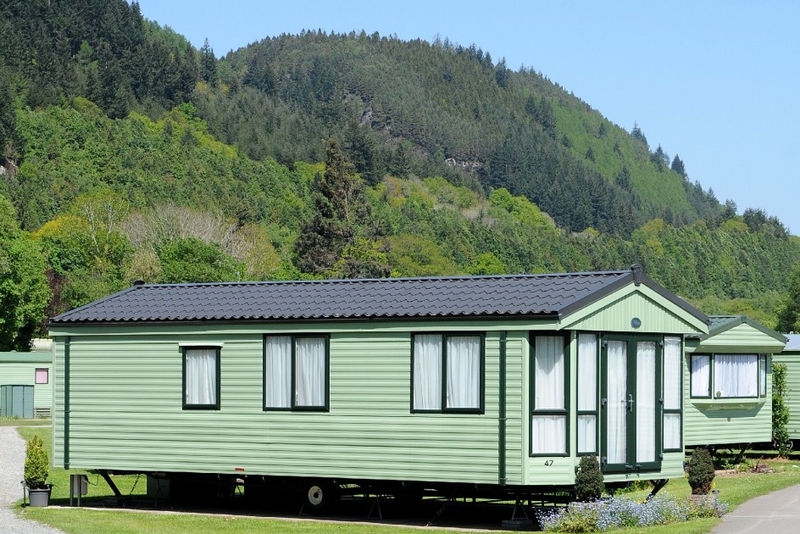 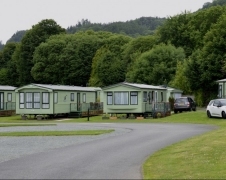 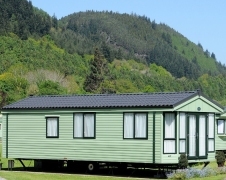 It makes an ideal location for a static holiday home, which can be used for weekends, short breaks or regular refreshing holidays for you and your family. 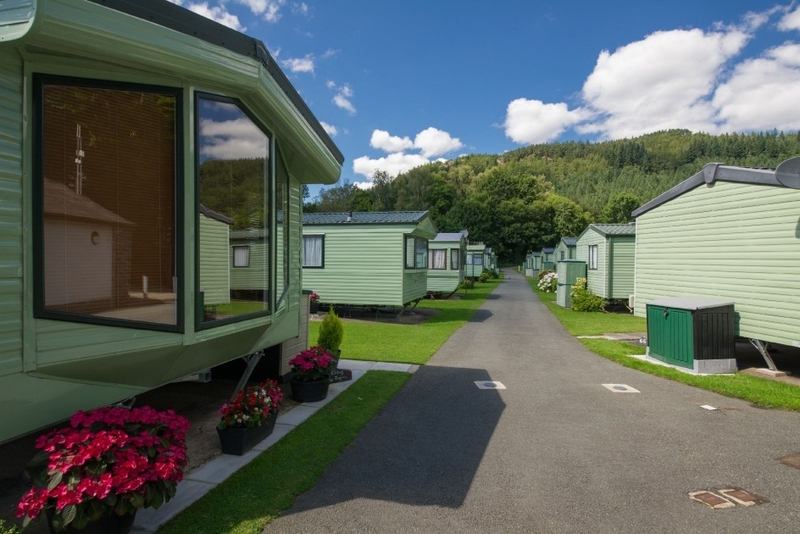 We offer home from home luxury at Riverside, with new models from leading manufacturers providing all the lifestyle features at affordable prices.